George HW Bush's funeral arrangements will be announced in due course, a family spokesman said. 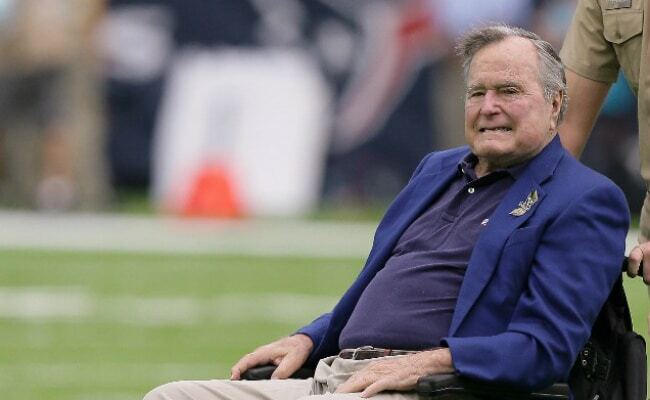 "America has lost a patriot and humble servant in George Herbert Walker Bush. While our hearts are heavy today, they are also filled with gratitude," former president Barack Obama said in a statement.